Thanks to all of our friends and family that have made this trip to OneSpark in Jacksonville tomorrow possible. Watch our brand expansion project’s video – CitySpeax – your city, your love. Also, please please PLEASE vote for our project to get NOTICED and FUNDED here. “Bookmark” it, and help us rise through the ranks of popularity. Thanks again for your support! I’ve been in San Diego since 11 pm pacific time yesterday, 2/26/2014. For the first time, I experienced the rain there which was a pleasant mist. 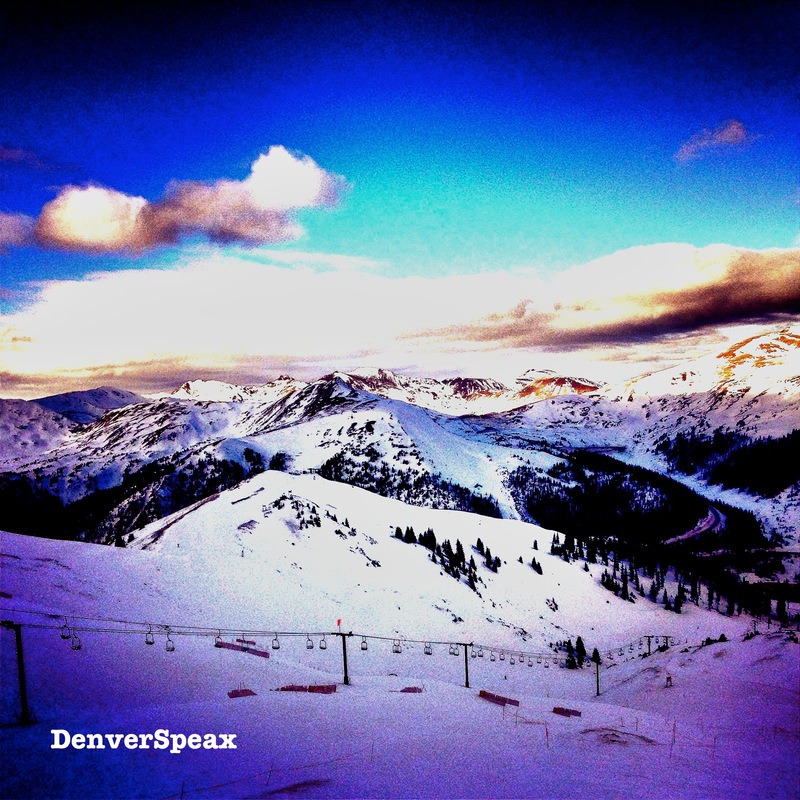 Check out the shots I took below before moseying on back to the airport to fly home to Denver – a storm is a’brewin’! 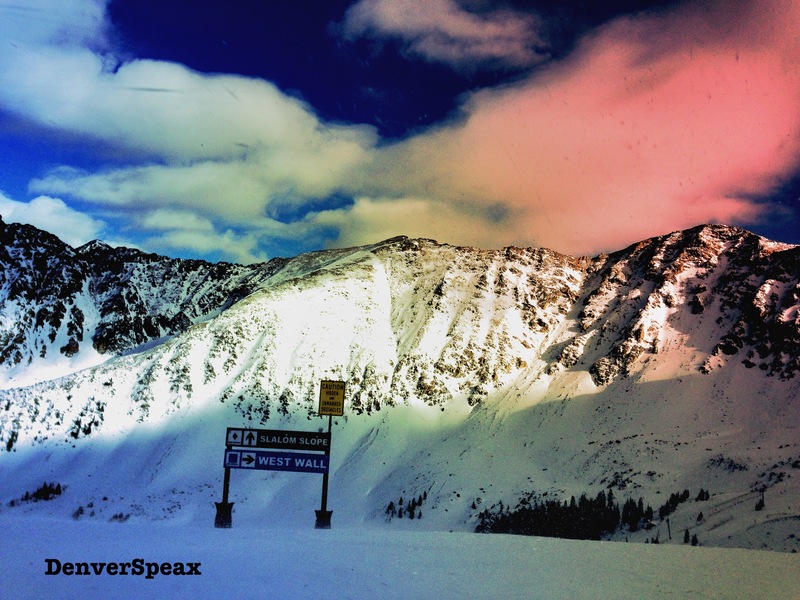 Check out the Summit County Snowpocalypse via this awesome blog. We’re definitely digging’ all of the fantastic pictures of snow! Cool shots! It was all over the news. OpenSnow was shouting the impending storm from the mountain tops. Amy (aka the Keystone Lodge and Spa “Mama Bear”) had a migraine earlier this week. The question was, would it actually hit Keystone? You see, Keystone Resort is fondly known by Summit County locals as “The Donut”. Though we are included in all of the winter weather alerts, Keystone seems to be located in a weather bubble that causes the town and hill to get about half as much of the predicted snow. It can be frustrating. Bu today, today was different. With 8″ reported at 5:00am and another 4″ falling between 5:00 and 8:00am, Keystone finally raked it in; and we “locals” reaped the benefits of having our home hill take the cake in the powder wars. Excited to get out on the mountain this upcoming Saturday – hopping in the car and heading West is such a great feeling. Meet Steve Mercer, part-owner of DenverSpeax LLC! 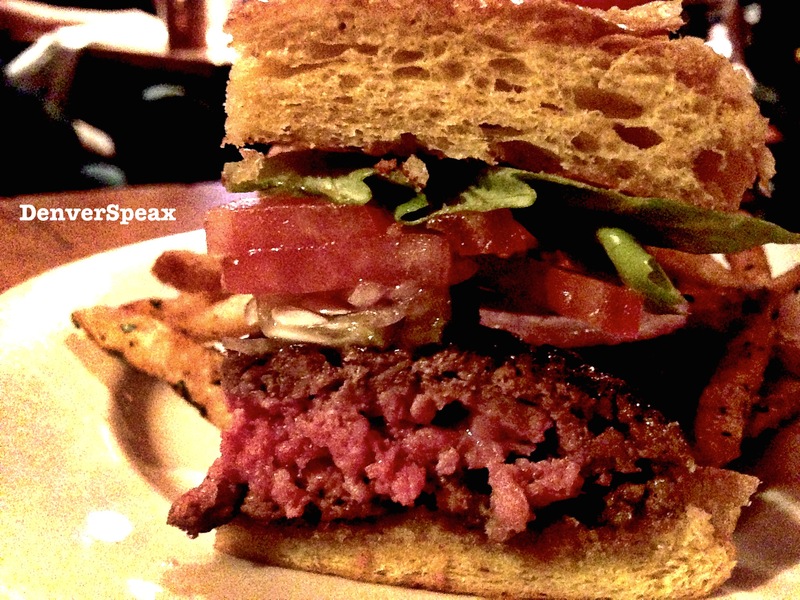 Steve’s stepped out from behind the scenes to write about a new passion of his. While living in Michigan, I stumbled on Crossfit via Youtube, and became instantly hooked / curious; it was different. Everything about it screamed “this is NOT your normal workout”. This was about two years ago, and since then I’ve followed Crossfit fairly closely, but never actually visited or joined a Crossfit gym (aka, “box”). Since moving to Denver, I’ve been searching for a new gym in order to keep myself fit; let me tell you, this is not an easy task when in a new city. Some are too far away,…some too expensive,…some are just too much of a singles meet up, or even too boring. Crossfit came to mind as a good option. Today I can gladly tell you I hurt…I hurt in a good way. About two weeks ago, DenverSpeax was approached by Leslie Friedman, owner of Crossfit DeCO, to give them a try. Honestly, we’ve all heard some sort of negativity surrounding Crossfit, which caused a bit of hesitation for me at first. Crossfit has developed a reputation for being too intense and only for high-performance athletes. However, wouldn’t you want to support a locally owned business, be surrounded by other health-conscious people who support you, and become more functionally fit for a more active lifestyle? Hopefully, you are answering “uh, YES!”. Located at 923 W 9th Ave, Denver, Colorado 80204, I nervously walked into Crossfit DeCO, and was immediately greeted by many of the coaches and members. Looking around the gym (or “box” via Crossfit lingo), I noticed all different age groups, fitness levels, and experience were in attendance. Each day, as a member, you are given a warm up and a “workout of the day” (aka WOD) which is designed to help improve your overall functional movement. A WOD can be anywhere from 10 to 40 mins long, involves a variety of different movements, and will whip you into shape. I am starting in the functional classes, or “Level 1”. In these classes, you learn the basic movements while still getting a good workout under the guidance of one of DeCO’s experienced coaches. An approach you will find at DeCO is that everyone is expected to try their hardest, but not everyone is expected to perform on the same level; this mentality is not always found in a Crossfit box that I really appreciate. At DeCO, workouts are easily scaled to a person’s capability. Your workout is YOURS. DeCO offers services outside of your day-to-day WOD as well, which is very cool – it’s not just the same, old Box. They offer chiropractic services, massage therapy, Olympic lifting, nutritional counseling, and personal one-on-one training. Check out the rates on their website here. Trust me- the cost is small compared to getting these services independently. “I never regret it (after it’s done)”. 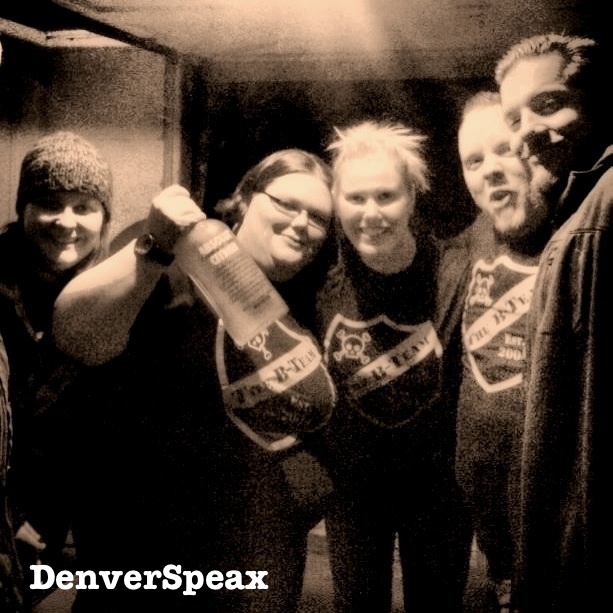 If you want to join DenverSpeax on this journey, Saturdays are free to drop in! 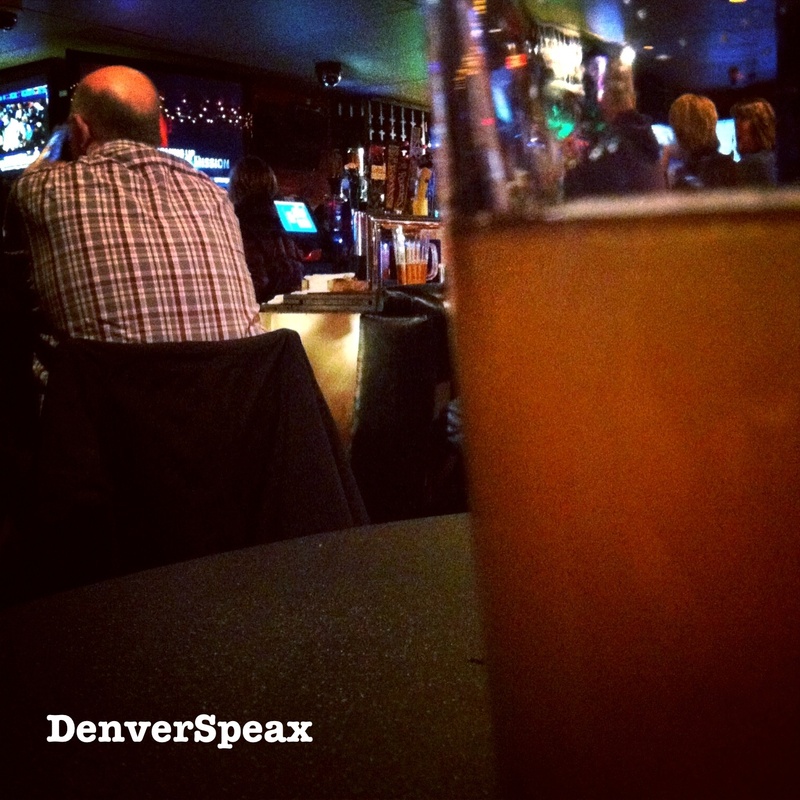 Stop in, give it a try, and let them know DenverSpeax sent you. All fitness levels are welcome. Like I’ve mentioned – it’s a great Box with coaches that are highly knowledgable. They’re happy to help with any questions you may have about the Box, or even CrossFit in general. For more information, visit http://crossfitdeco.com/ and like their Facebook page to see the daily workouts and upcoming events. 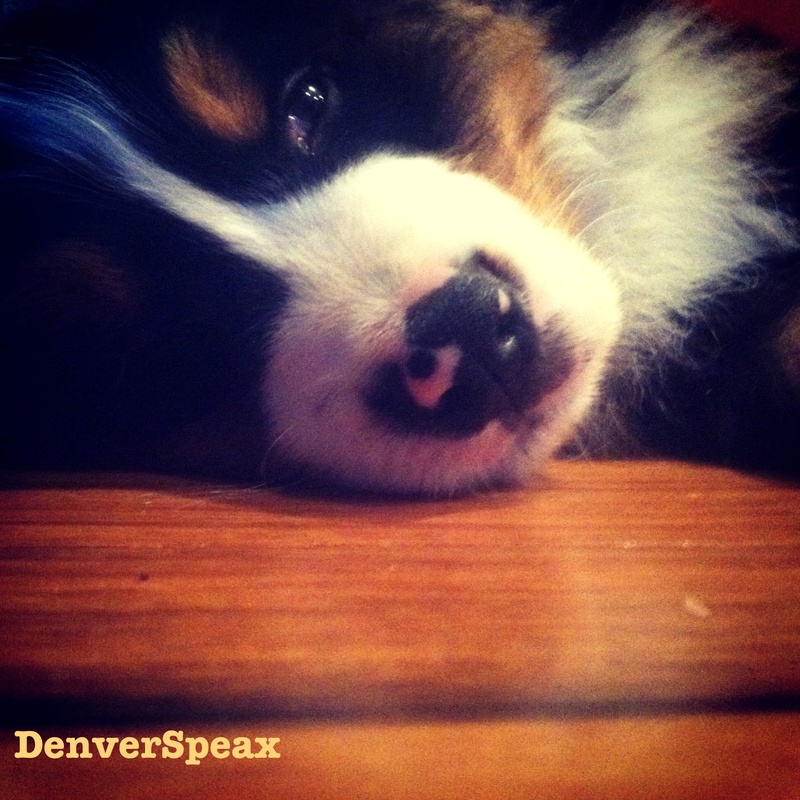 Show Denverspeax some love on Facebook! 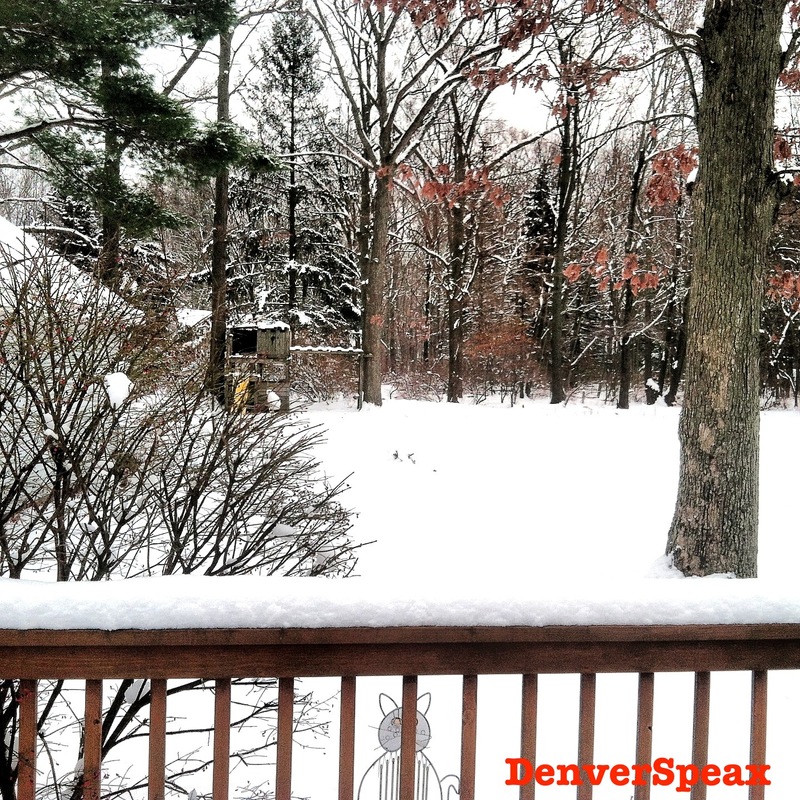 Yesterday, I got home to a 20 degree Denver, Colorado, from a 70 degree San Diego, California. No place is quite like Denver, but I welcomed the warmth for a few days! Steven and I were fortunate enough to be able to visit Michigan this past Thanksgiving, and revisit many things we didn’t know we missed. Sometimes you forget how beautiful some of the simplest places can be – like a backyard! Dear Coloradans, I know I haven’t been around long, but I feel you know beer. You know how to brew it, you know how to market it, and you sure as hell know how to enjoy it! Michiganders also know a thing (or twenty) about beer – check out Bell’s Brewery in Kalamazoo, MI. Home of my personal favorites, Two-Hearted Ale and (seasonal) Oberon. For whatever reason, (I’m sure there’s some fancy reason I’m not privy to) Bell’s cannot be located in Colorado, which is incredibly saddening. If you’re ever in a state that receives distributed Bell’s brews, please do yourself a favor and try them out. Seeing family is fantastic; meeting new members like the sweet baby Bernese Mountain dog, Remington, above, is the icing on the cake. Welcome to the family, Remington. To us, our friends are also our family. Pictured above is the B Team, putting to bed a bottle of Absolut Citron that has taken 10 years to finish. Sorry to say, but that stuff is awful. However, with a little teamwork and strategy, obviously anything is possible. Hope everyone had a great Thanksgiving with those they love, even if via FaceTime. Have fun with the upcoming holidays – remember to breathe and take the festivities in stride. 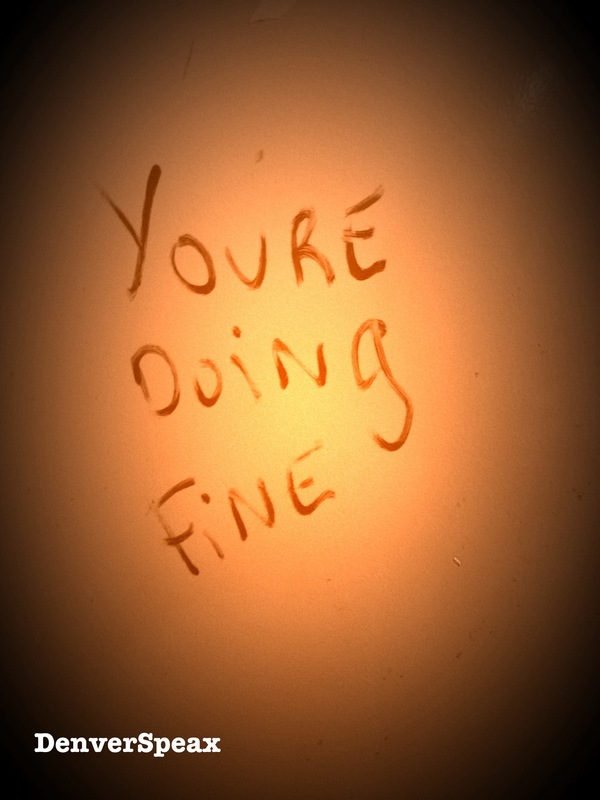 You can do it – we believe in you. Believe in us – Check out our Facebook page. 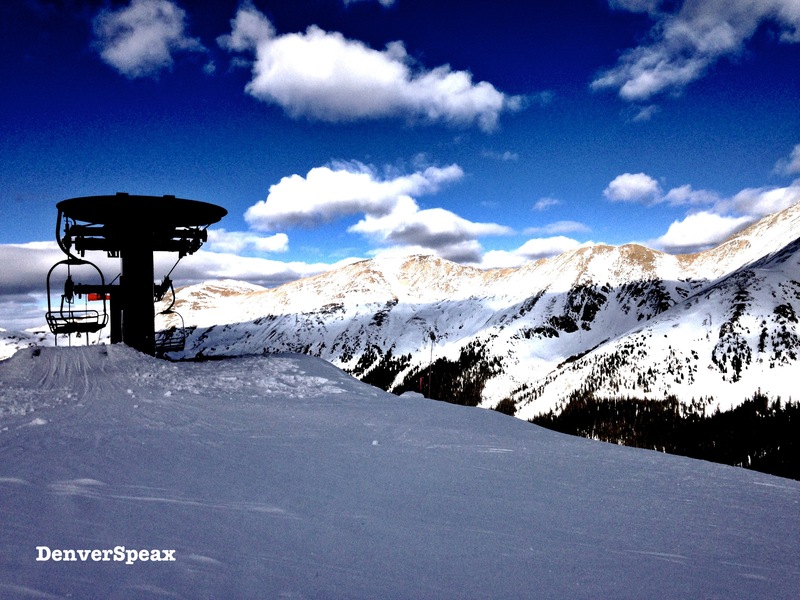 Check out this incredible blog: Mike’s Look at Life – truly amazing pictures that remind us of why we moved to Colorado. Thanks, Mike!